With the original Lord of the Rings trilogy (and some of The Hobbit), Gollum took quite a bit of focus. He was one of the central characters surrounding the ring, right up to its destruction. So it only makes sense that he gets his own video game, right? 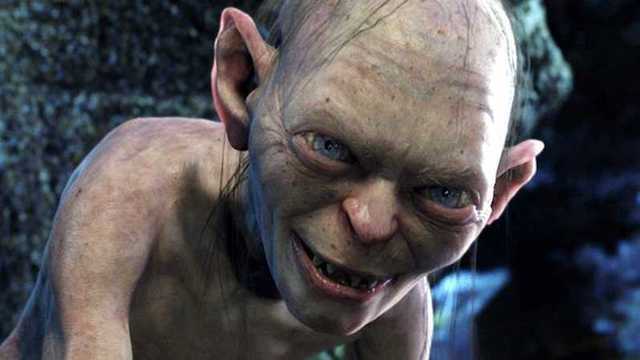 Today, the team at Daedalic Entertainment announced that it’s hard at work on Lord of the Rings: Gollum. This narrative-based adventure game is currently in development and not set to release until sometime in 2021. Still, for fans of the character, it’ll be worth the wait. Story will be everything with the game, Fichtelmann pointed out. What do you think about Gollum getting his own video game? Let us know in the comments below!